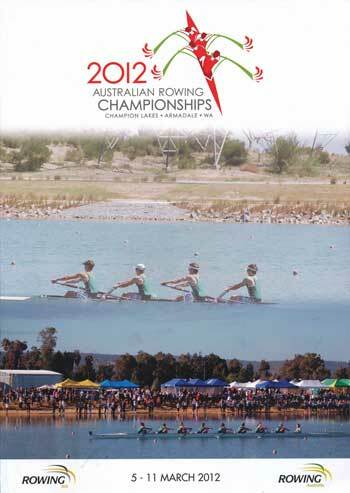 This was the first Australian Championships conducted at Champion Lakes. It was a superbly organised event and a great success despite the very hot weather. Victoria again won the Rowing Australia Cup, this time for the eleventh time. Rowing Victoria President Andrew Guerin gladly accepted the trophy.